DET was Reserve High Point Team for the year! Jillian Kaufman was Reserve High Point Rider for the year! 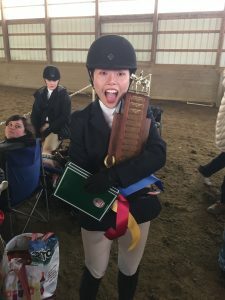 1st Ashley Tang – Walk Trot – Qualified to Zones! 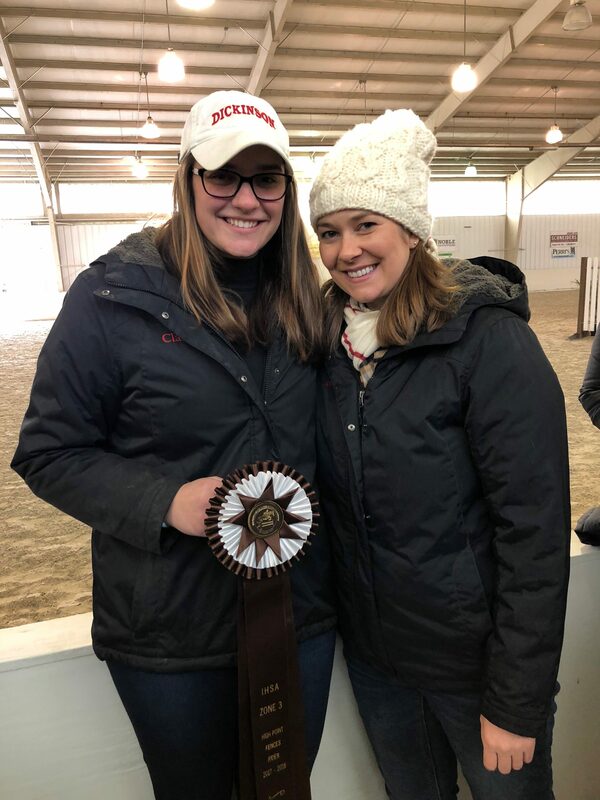 2nd Jillian Kaufman – Open Flat – Qualified to Zones! 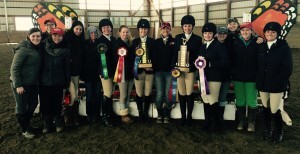 DET was Reserve High Point Team! 2nd Hannah Findling – Novice Flat – Qualified for Regionals! 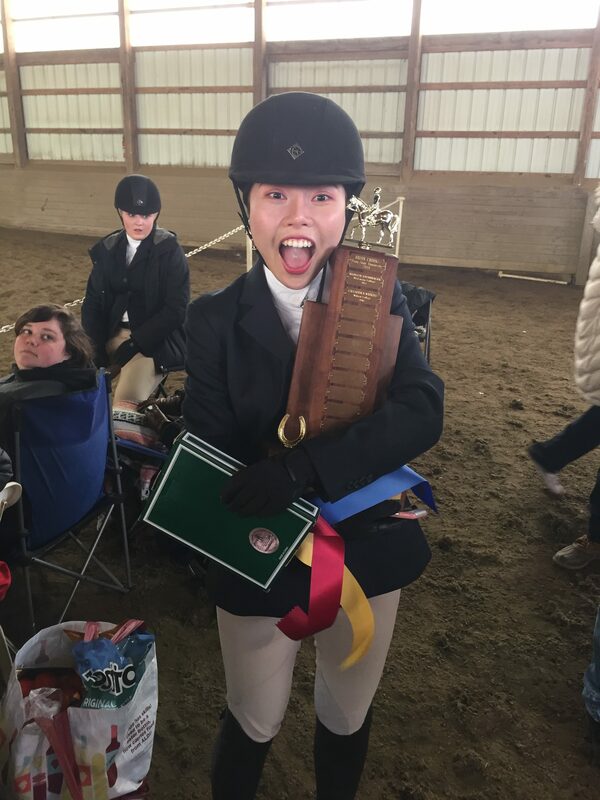 2nd Ashley Tang – Walk Trot – Qualified for Regionals! 4th Jillian Kaufman – Open Flat – Qualified for Regionals! 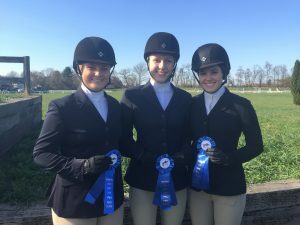 4th Hannah Findling – Novice Fences – Qualified for Regionals! DET tied for 3rd overall! 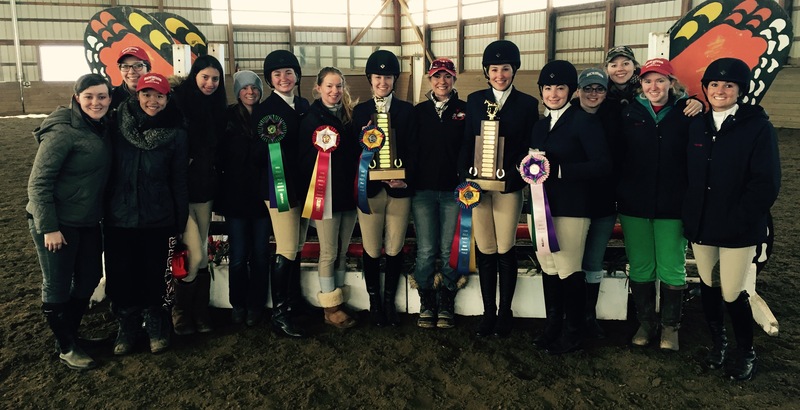 DET was the Reserve High Point Team! 2nd Paige Blakesslee – Adv WTC – Qualified for Regional Finals – Congrats!! 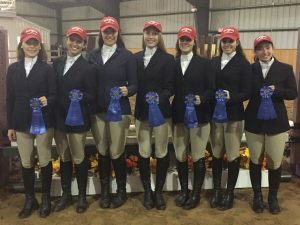 The DET was the Reserve High Point Team! 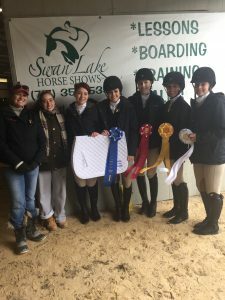 3rd Sarah Clancy – Novice Fences – Qualified for Regional Finals – Congrats!! 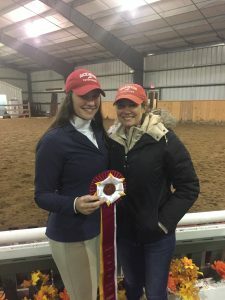 Sarah Clancy was the Reserve High Point Rider!! Congrats Sarah! 2nd Sarah Clancy – Novice Flat – Qualified for Regional Finals – Congrats! 4th – Alaina Einsig – Novice Fences – Congrats on Qualifying for Regionals!! 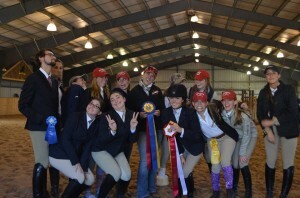 Overall Reserve High Point Team!! Jillian Kaufman Overall Reserve High Point Rider!!! 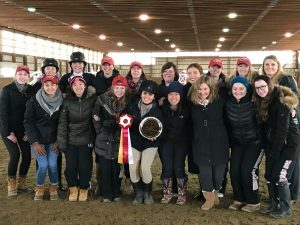 Will compete in the Cacchione Cup at Zone Finals! 1st – Jillian Kaufman – Open Fences – Congrats on qualifying for Regionals!! 1st – Jillian Kaufman – Open Flat – Congrats on qualifying for Regionals!! 3rd – Renee Hirt – Open Fences – Congrats on qualifying for Regionals!! 3rd – Laura Boyce – Novice Flat – Congrats on qualifying for Regionals!! 4th – Brooke Bender – Novice Flat – Congrats on qualifying for Regionals!! 4th-Susannah Pearl-Katz – Adv WTC – Congrats on Qualifying for Regionals!! 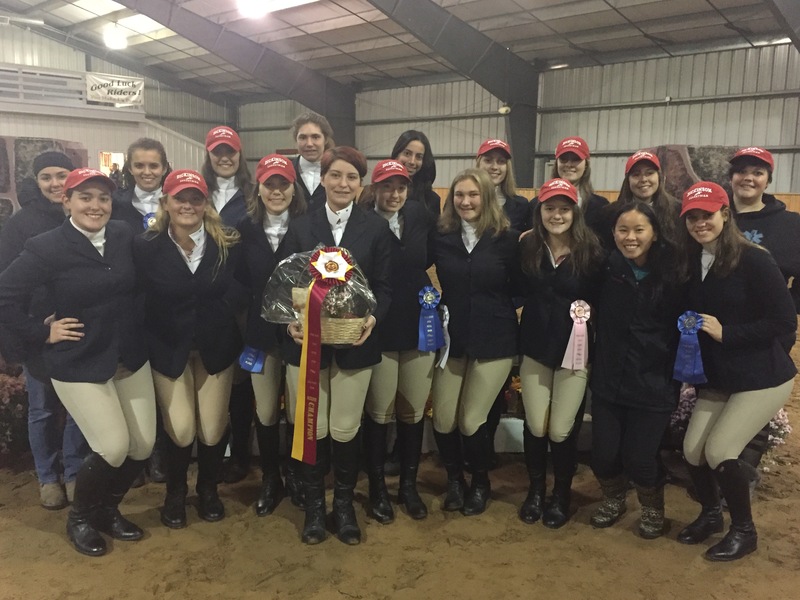 DET was the Reserve High Point Team again! 1st – Sydney Stanion – Adv WTC – Qualified for Regional Finals! Congrats!! 2nd – Jillian Kaufman – intermediate fences – moving onto Zone Finals! 2nd – Anika Yetsko – WTC – moving onto Zone Finals! 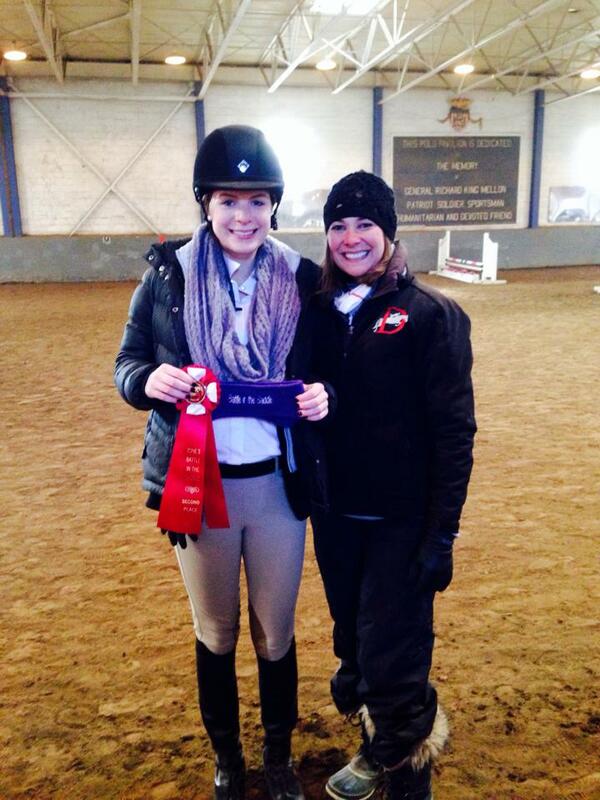 3rd – Renee Hirt – intermediate fences – will compete at Battle in the Saddle! 3rd – Kristen Cunningham – novice fences – will be competing at Battle in the Saddle! 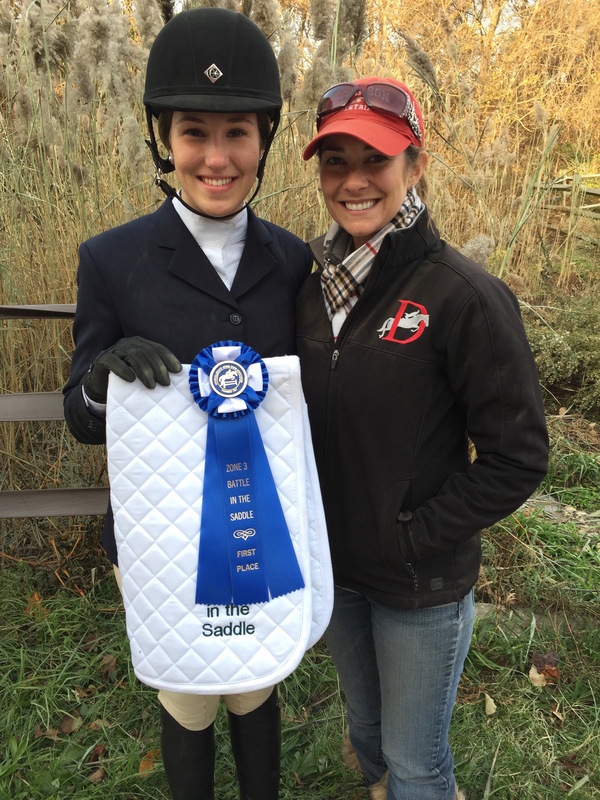 5th – Emma Jenkins – intermediate flat – will be competing at Battle in the Saddle! 1st – Anika Yetsko – Adv WTC – Qualified for Regionals!! 2nd – Renee Hirt – Novice Flat – Qualified for Regionals!! 3rd – Madison Etchberger – Adv WTC – Qualified for Regionals!! 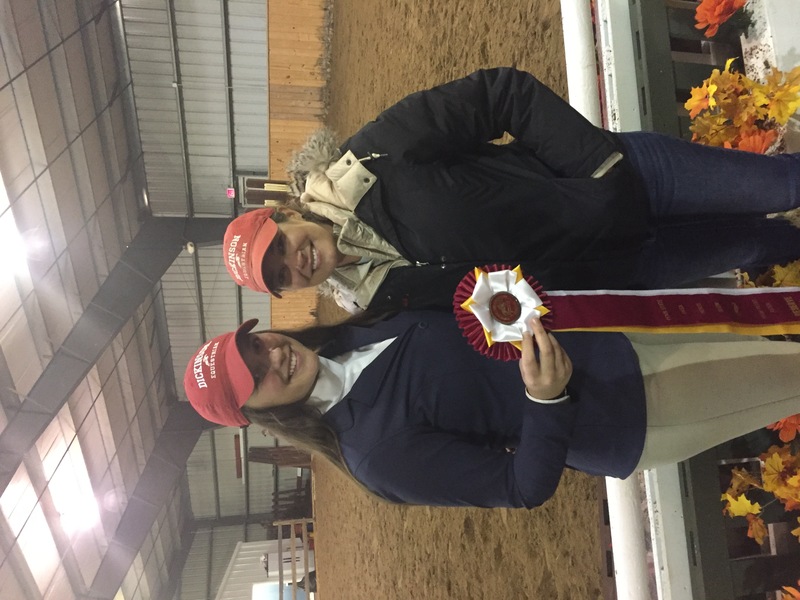 1st – Jillian Kaufman – Intermediate Over Fences – Qualified for Regional Finals!! The DET is currently 2nd in the Region Standings! 2nd – Lucy McInerney – Qualified For Regional Finals! Congrats!!! 1st – Sarah Kaye – Walk Trot – Qualified for Regional Finals! Congrats!!! 1st – Katherine Acocella – Novice Flat – Qualified for Regional Finals! Congrats!!! 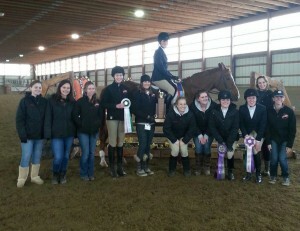 DET High Point Team at Wilson College! Kiki Barry tied for Reserve High Point Rider! Congrats KiKi! 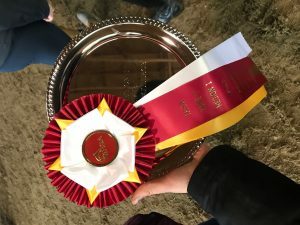 1st – Renee Hirt – Novice Fences – Qualified for Regional Finals!! 1st – Alexis Haynie – Adv WTC – Qualified for Regional Finals!! 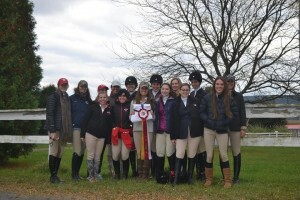 DET tied for high point team! 3rd Place – Elaine Yoch – Beg WTC – Now pointed up to Adv WTC!! 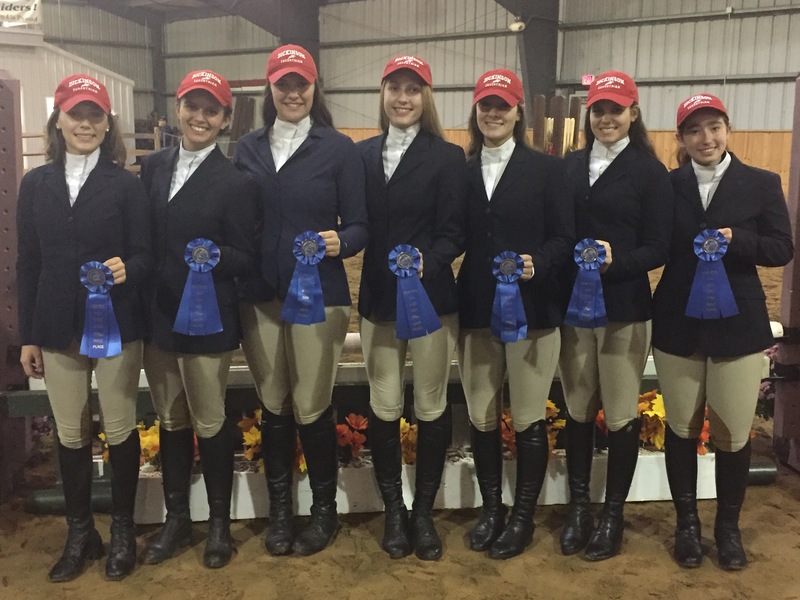 DET – Reserve High Point Team !!!! Lauren Mullaney and Madison Etchberger did not place but totally should have!!!! Susannah Pearl-Katz was steward checked and will now be a walk trot rider!! 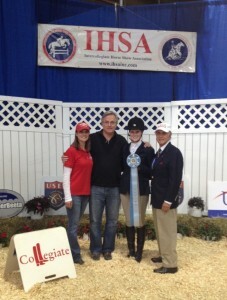 Congratulations to Callan Donovan on her 10th place finish at the IHSA National Finals! Congratulations to Callan Donovan for winning at Zone 3 Finals! She will be moving on to IHSA Nationals in Harrisburg next month! 1st – Kristen Cunningham – novice flat – Qualified for Regionals! The DET finished 3rd today and maintained 3rd place in the overall regional standings! Forest Stone – Reserve High Point Rider out of a total of 67 riders!! Awesome accomplishment! Renee Hirt was also in the top 5 for the High Point Rider award. 4th place – Jaimee Perlmutter – Intermediate flat – Qualified for Regional Finals! Congrats!! 4th place – Callan Donovan – Advanced WTC – Qualified for Regional Finals! Congrats!! 2nd Place – Emma Jenkins – Novice Flat – Congrats on Qualifying for Regional Finals!!! 1st Julia Sturgeon – Intermediate Flat – congrats for Qualifying for Regionals!! 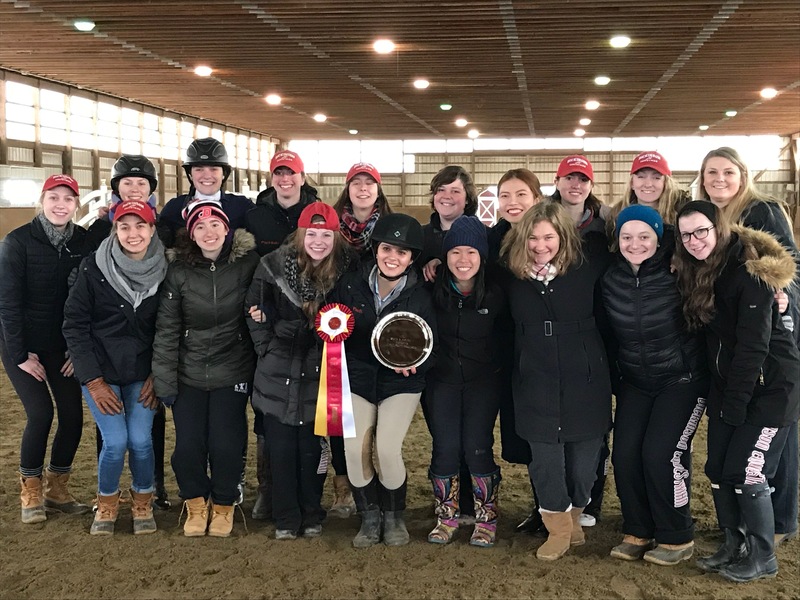 1st Amy Woolf – Alumni Flat – congrats on Qualifying for Regionals!!! 2nd Kirsten Dedrickson – adv wtc – congrats for Qualifying for Regionals!!! 3rd Amy Woolf – Alumni o/f – congrats on Qualifying for Regionals!!! 3rd – Brooke Watson – Congrats on Qualifying for Regional Finals! 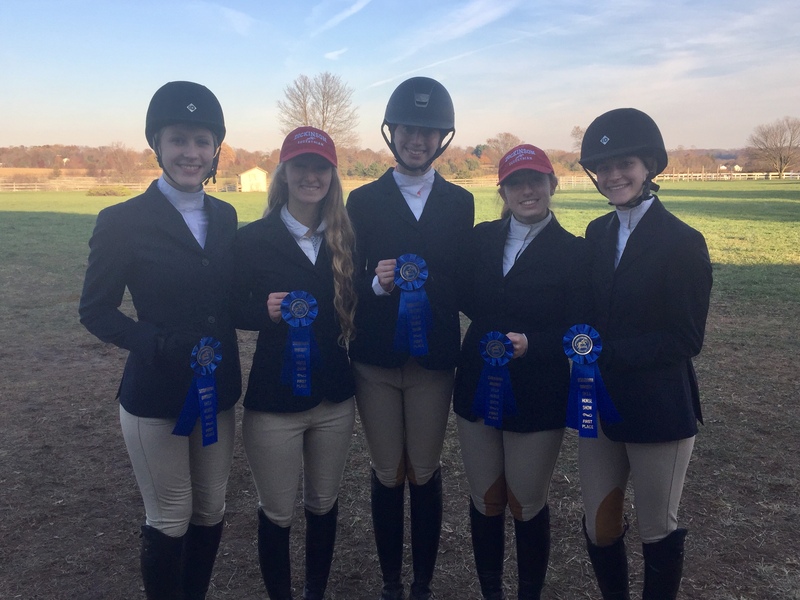 4th – Julia Sturgeon – Intermediate Over Fences – Congrats on Qualifying for Regional Finals! 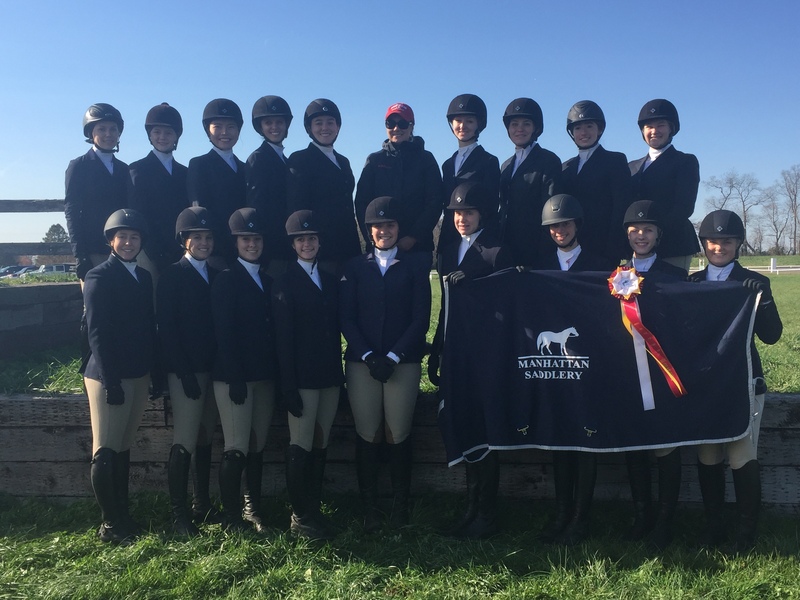 4th – Elaine Yoch – Walk Trot – Congrats on Qualifying for Regional Finals! Emma Jenkins won first place at Centenary Invitational. 1st – Kate Montgomery – Adv. 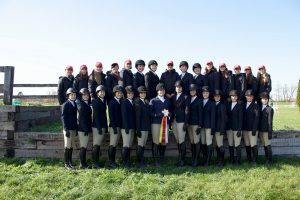 W/T/C – Qualified for Regionals! 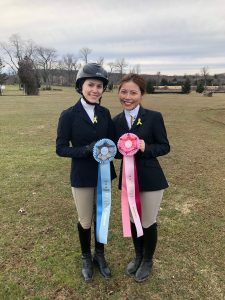 1st – Jaimee Perlmutter – Novice Fences – Qualified for Regionals! 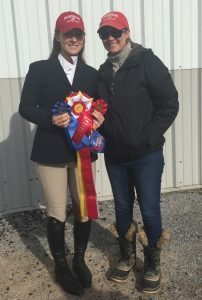 Claire Jungman was awarded High Point Rider at Briarwood! Amy Woolf: was Reserve Champion at Regional Finals and placed 7th at Zone Finals in Open Flat. 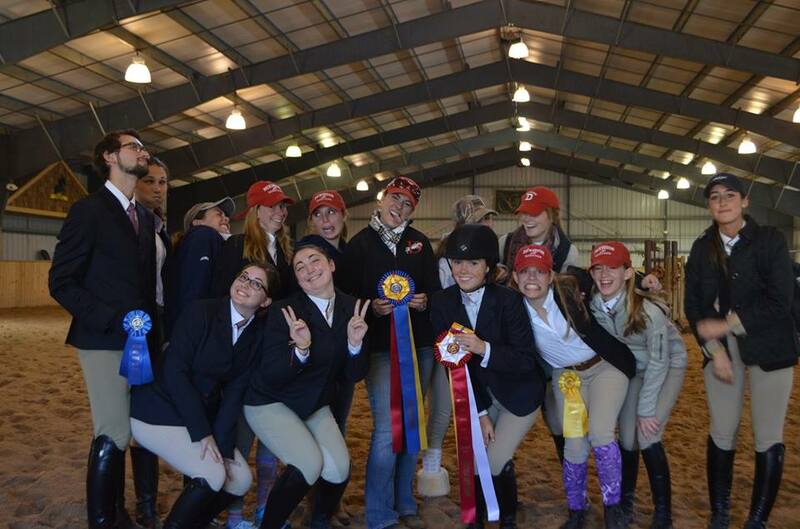 Elizabeth Austin: was the Reserve Champion at Regional Finals and plaed 7th at Zone Finals in Walk Trot. 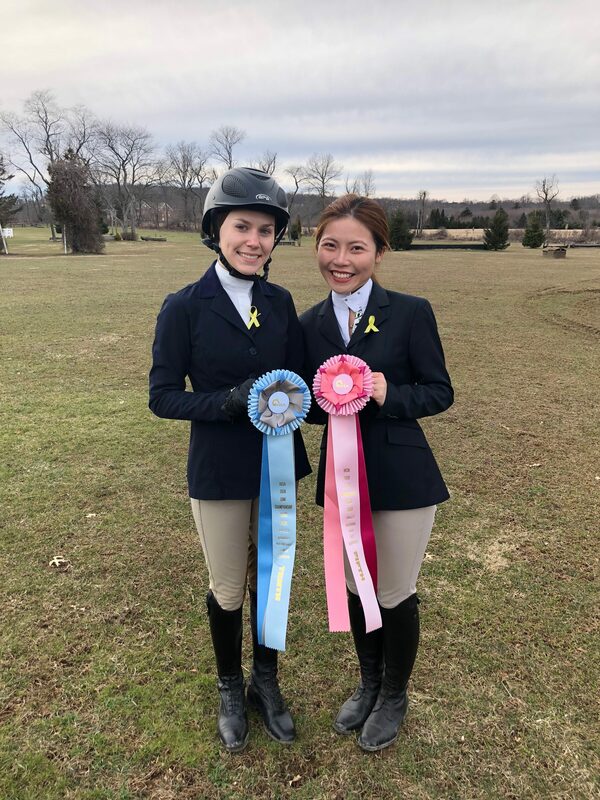 Claire Persichetti: placed 3rd at Regional Finals in Walk Trot. Amy Woolf: placed 8th in Novice Over Fences at Regional Finals. Sarah Gray: qualified for Regional Finals in Advanced WTC. Jaimee Perlmutter: qualified for Regional Finals in Novice Flat. 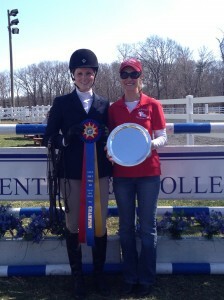 Claire Persichetti: was the Overall High Point Walk Trot/ Walk Trot Canter Rider for the entire Zone 3! 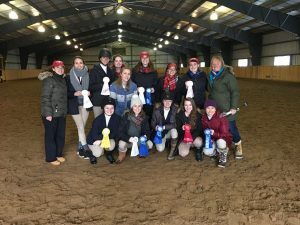 Elizabeth Mudge : was the Reserve High Point Rider at Grier School on 2/26. 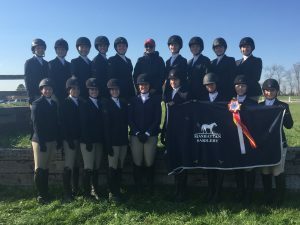 Grace Glover: was Reserve High Point Rider at Wilson on 3/27. The DET: was High Point Team at Briarwood on 3/6. 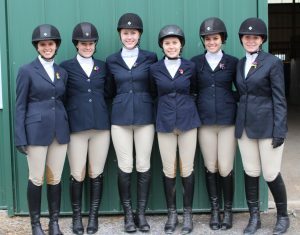 The DET: was the Reserve High Point Team at Briarwood on 3/27. 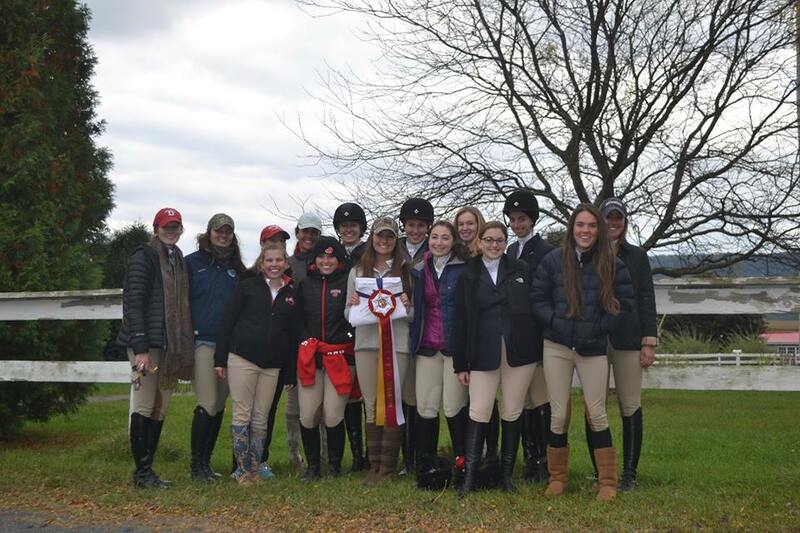 The DET: was the Overall Reserve High Point Team for Zone 3, Region 1. 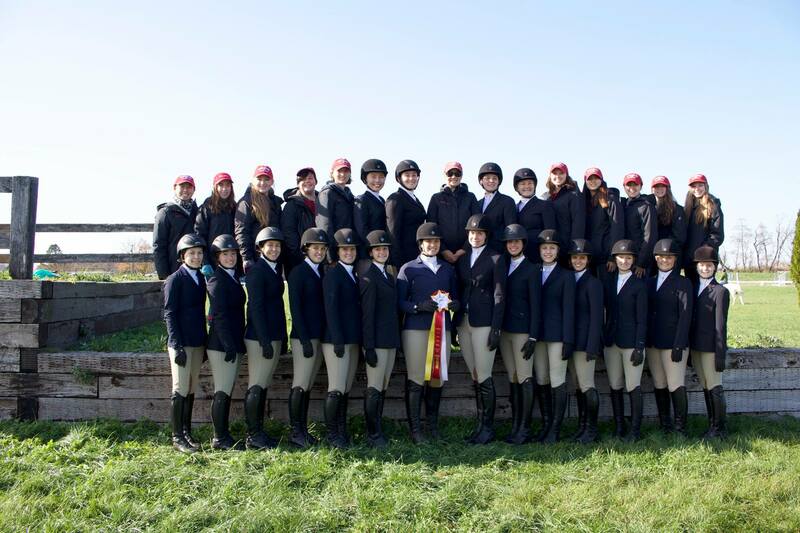 IHSA National Finals in Lexington, KY!! 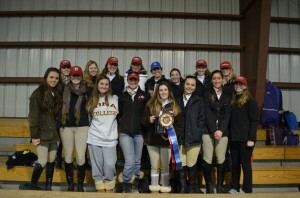 Julia Sturgeon and Christina Wolf tied for High Point Rider at Wilson College 11/12/11. 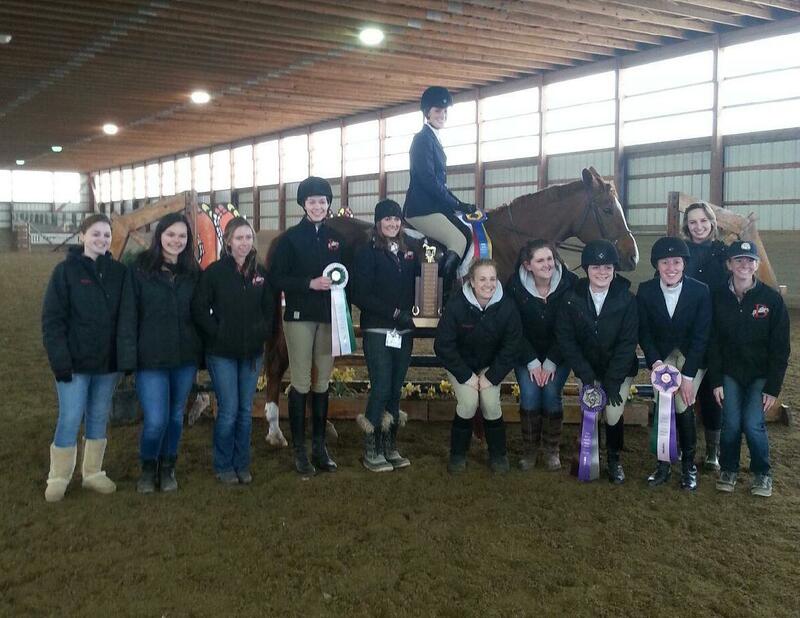 Davia Palmeri (’09) won the Novice Over Fences at Regional Finals and placed 4th at Zone Finals. 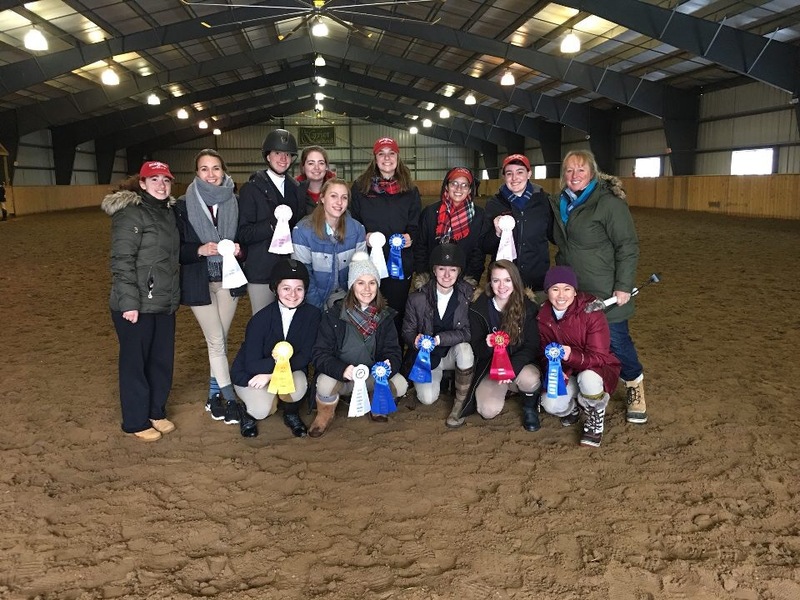 The DET was the Reserve High Point Team at Wilson College on November 14. The DET was the Reserve High Point Team at Briarwood Farm on November 21. Lily Walter (’08) placed 3rd at National Finals in Los Angles, CA in Walk/Trot. Ashley Adamik (’10) placed 5th at Regional Finals in Novice Over Fences.